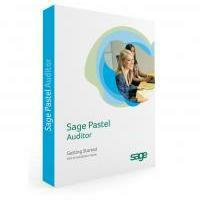 This comprehensive training covers the Pastel Auditor software. 3. Knowledge of Microsoft Excel. This course has been designed for all preparers of financial statements as well as those dealing with monthly management accounts. This course explains how to create a full set of financial statements, customise templates and reports, analyse trends, interrogate your data as well as process annual adjustments.